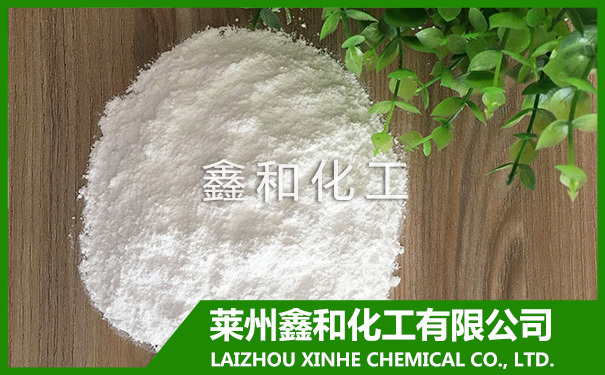 MgSO₄ H₂O Powder - LAIZHOU XINHE CHEMICAL CO.,LTD. Magnesium sulfate monohydrate is a compound of magnesium sulfate state. Properties: white flowing powder. Density 2.66g / cm3. Dissolved in water. Slightly soluble in alcohol. Insoluble in acetone. Because magnesium is a major component of chlorophyll, people usually do with a water magnesium sulfate as a fertilizer additive and mineral water. Advantages of magnesium sulfate compared to other fertilizers is high solubility. Store in a cool place. Keep container tightly closed in a dry and well-ventilated place. Hygroscopic.